Escada Island Kiss 2011 was launched in 2011.
salty air and lush notes of fruit and flower. juicy and fruity peach notes combined with magnolia in a heart. Base notes add woody notes and sensual musk. 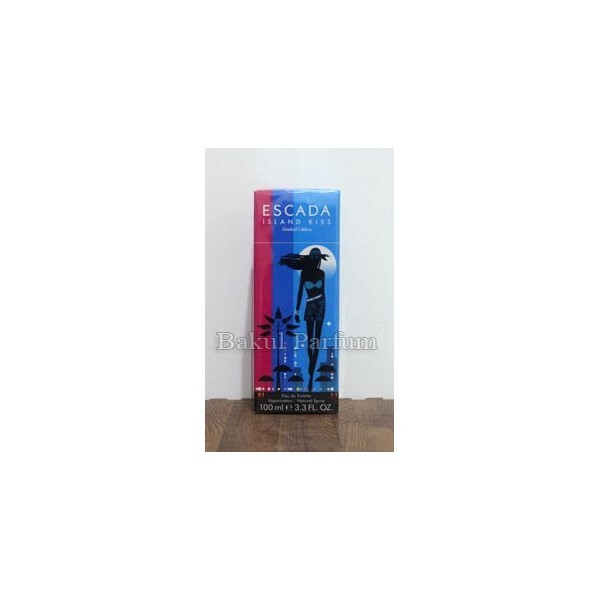 Beli parfum original Escada Island Kiss 2011 sekarang, harga termurah di Indonesia! !